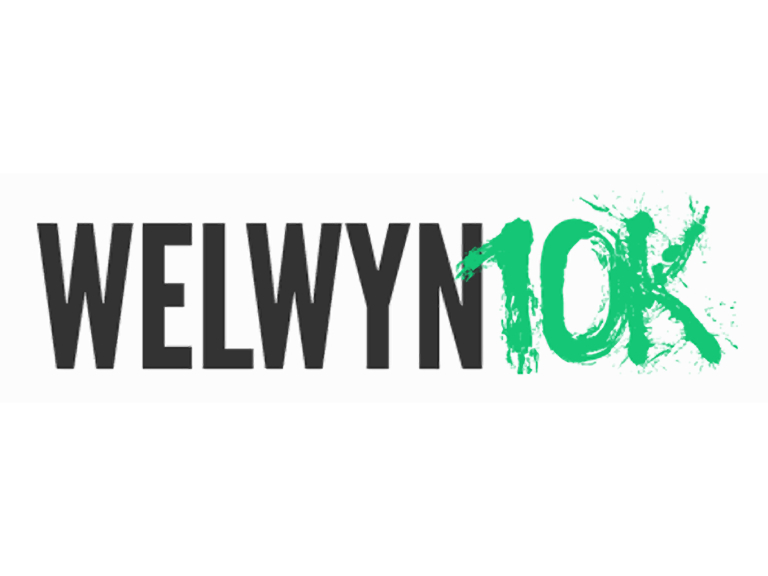 Every year, at thebestof Welwyn and Hatfield, we do our bit to support the Welwyn Festival and the largest event of the week is the Welwyn 10k charity run. This year's event takes place on Sunday 25th June with the proceeds going to local charities. Last year the event attracted over 700 runners and this year they are hoping for nearly 1000. The event is an opportunity for local companies to show their support to a true community activity and to showcase their products or services.